Remarkable Marketable Me: Meadowlark Lemon's Bucketeers~ the “Clown Prince of Basketball a legendary hero in the world of sports. Hi Jean Robb, here. 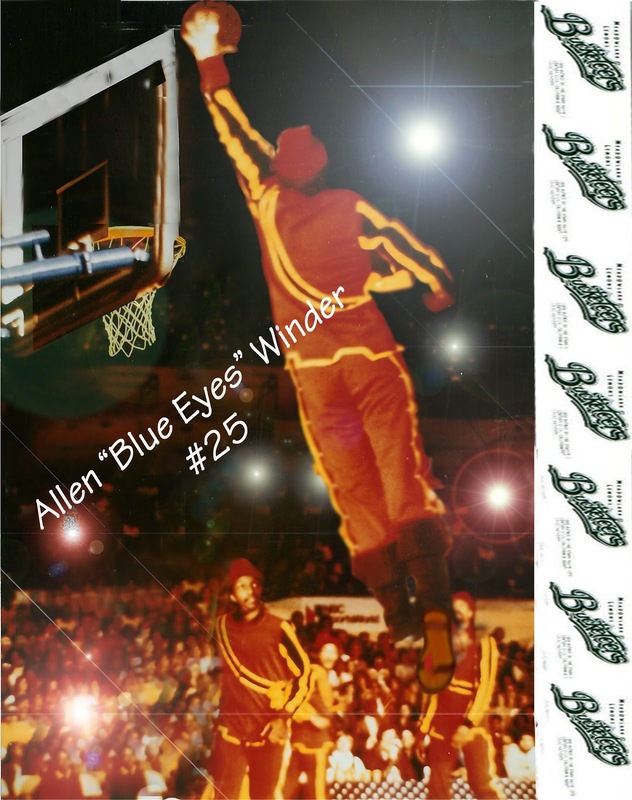 A very good friend of mine Allen Winder was recruited by Meadowlark Lemon to become the first white player to play comedian basketball along side Meadowlark, Wilt Chamberlain and Marques Haynes on Meadowlark Lemon’s Bucketeers. All these years later Meadowlark and Allen have remained friends. Allen is a big supporter of the Meadowlark Lemon Foundation. Meadowlark Lemon, the “Clown Prince of Basketball" a legendary hero in the world of sports. His name and patented hook shot are ingrained in the memories of more than one generation. 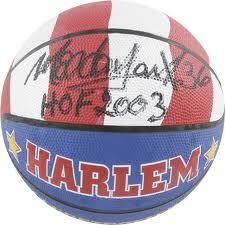 Meadowlark was the most popular member of the most beloved sports team in history – the Harlem Globetrotters. There is probably not one country where he hasn’t performed his on-court artistry. 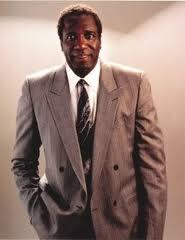 Meadowlark Lemon is a household name. Learning, camaraderie, improvement, Fun, Fun, Fun! 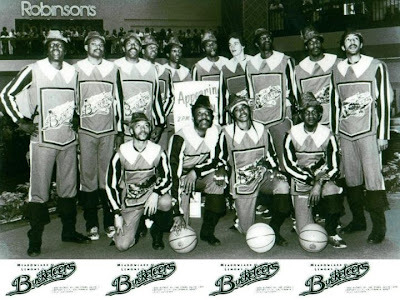 Camp Meadowlark, is a boys and girls basketball camp and clinic, founded by Meadowlark Lemon, the focal point of the Harlem Globetrotters for over 24 years. Meadowlark has entertained millions of fans young and old, all over the world. He is a man who loves kids and has put together a complete teaching program to teach youngsters the important skills and fundamentals of basketball. In his camps, Meadowlark will emphasize four attributes of basketball: physical, psychological, social and spiritual. Physical: Camp Meadowlark is designed to show the importance of physical condition as a key factor in the longevity of Meadowlark Lemon's career, the difference between an average player and one of the legends of the game. physiological: Applying the mental parts of the game to every day life to handle pressure, to set goals, to strengthen moral character. Social: To be able to interact with players and individuals from all other walks of life, regardless of gender, race, color or creed. Spiritual: To give God glory for all our talents and gifts. Camp Meadowlark is for boys and girls. It is a complete teaching program to build in youngster’s solid fundamentals and develop specific skills in basketball. Meadowlark also educates the participants on the dangers of substance abuse. At the heart of Meadowlark’s instruction is emphasis of the four major attributes of basketball: spiritual, physical, psychological and social. Meadowlark Lemon Ministries is committed to making sure lack of funds will never prevent a needy child from attending camp. Meadowlark Lemon Ministries (MLM) has a special heart for young people in prison. We feel that God has anointed us to help these troubled youngster's so that they can see and experience the love of Jesus Christ. Our hope and intention is that they will never reach adult prisons. At a youth prison in Washington where we recently ministered, nearly all of the prisoners gave their hearts to the Lord. 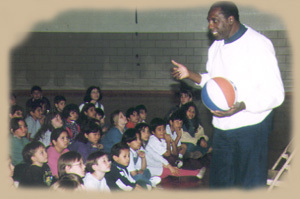 Since being appointed an Ambassador to the White House by Nancy Reagan, as part of her “Just Say No Drug Awareness Program,” Meadowlark Lemon Ministries has been actively helping young people avoid the catastrophe of drug abuse. We use our basketball talents to break down barriers, preparing each talk individually wit the guidance of the local school system. 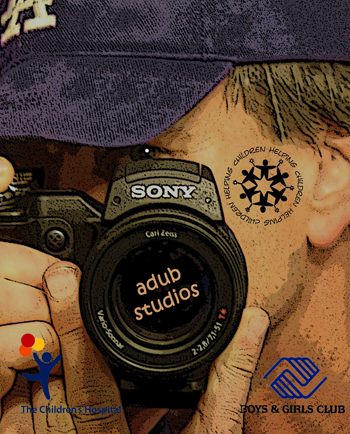 We also incorporate the support of local agencies such as D.A.R.E., M.A.D.D., S.A.D.D., and P.A.L. as well as local police agencies. Our aim is to build trust, understanding and a positive self-image among students, as a fortress against the temptation of drug abuse. Other ministries are reaching out to Native Americans. We believe that the Meadowlark name and reputation has allowed us to minister to many groups who might be difficult for others to reach. For example, we have access to several Native American reservations in Arizona and New Mexico. There, we help raise funds with comedic games while bringing the Good News of the Gospel to the people. We are now planning a series of Camp Meadowlark basketball camps for the reservations, which are often very poor in facilities and resources. My wife, Dr. Cynthia Lemon, has a double doctorate in nutrition and is now spearheading our new program focused on health and fitness. People always ask me how I can stay so healthy and play basketball and yet be on the road 80% of the time. Now, with Cynthia, I am planning to market the mineral drink I have used for years under the brand name Meadowlark’s Lemon Aid. There will also be a helpful booklet on diet and nutrition, based on scriptural sources. We believe that, as the body of Christ, we need to see ourselves as just that – a body that requires energy and fitness to be of service. The new product and information will benefit many individuals and also help raise funds for our ministries. At Meadowlark Lemon Ministries, we are constantly expanding the scope of our ministry as we discover new needs and new opportunities to serve. Included in our plans for the coming year are a movie based on my life story, two “Songs of Praise” albums, a book and DVD ministry, a new biography currently being written and a bi-monthly newsletter. If you would like information on Meadowlark's speaking schedule or how to bring him into your church, please use the following. POST: Meadowlark Lemon Ministries, Inc. 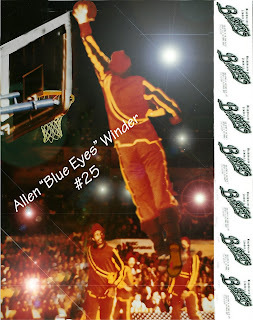 Here is some information about Allen Winder and Adub! Click on the link above to see the Adub main page! Allen offers “LIFE ENRICHMENT” and “HISTORY TRIVIA” PRESENTATIONS to Business Team Meetings, Civic Organizations, Community Functions, Schools and Elderly Care Communities among many others. He promotes “Thinking and Interaction” from the audience in every presentation.